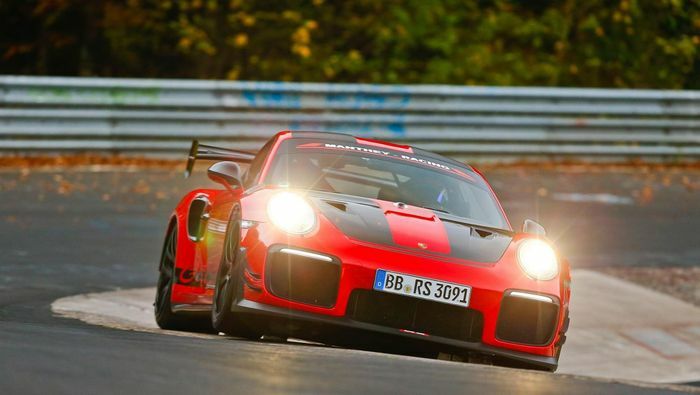 A few weeks ago, Porsche sort of reclaimed the production car Nurburgring lap record. We say ‘sort of’ because to beat a stock Lamborghini Aventador SVJ, the 911 GT2 RS used for the effort had to be modified. 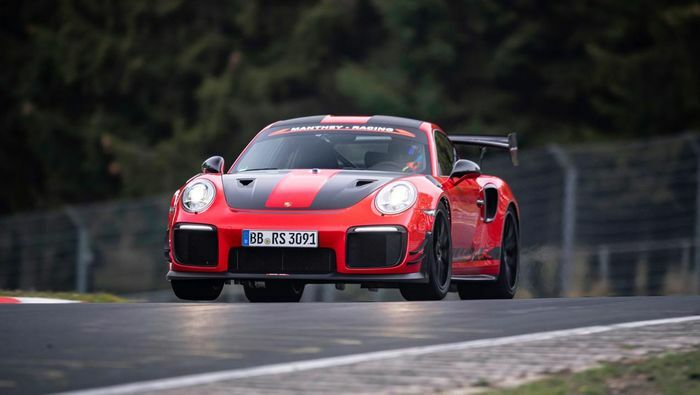 Manthey Racing - which Porsche AG owns 51 per cent of - did the work, creating a ‘GT2 RS MR’ in the process. Porsche neglected to go into specifics about what had been changed at the time, but now we know all the juicy details. Motor1 had a chat with Manthey to find out more. Eagle-eyed Porsche fans might have noticed that the MR’s aero package is slightly different to the one fitted to the standard car. And sure enough, the fettled RS has a new front splitter, rear diffuser, flaps and a rear wing complete with fresh end plates. The suspension was a custom job that included the fitting of race-derived springs, while on the braking front, the car was given new pads and stainless steel lines. All of this adds up to quite a tidy sum. In Germany, the mods will set you back €77,244, and if you want the same fancy magnesium wheels used by the record car, that inflates to €95,094 (£85,000). 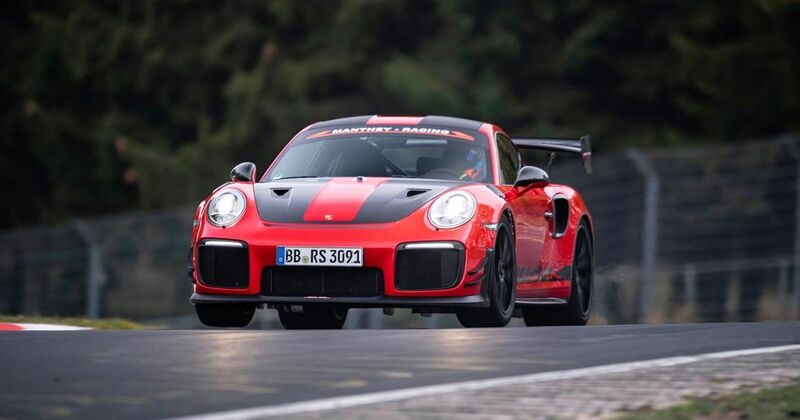 Or, you could spec your GT2 RS with Porsche’s new Clubsport package, which includes a roll cage and is a no-cost option. Happy days!